So the next time your husband does something ridiculous like sell the gutters off the house to buy racing stripes for the station wagon, don’t panic. Instead, give your husband Bear Paw Garlic. It won’t fix your home or make him smarter or anything (although garlic has been shown to improve blood flow to the brain, so it might help a little there, just FYI), but it will make you like him more. Why garlic? Researchers at the University of Stirling in Prague did a study where they fed one group of men garlic bulbs, another group garlic capsules and a third group received zero garlic. Then they had women smell body odor samples from the men and then rate those odors based on their pleasantness, attractiveness, masculinity and intensity. According to the sniff test, men who ate 12 g (bulb or capsule) of garlic per day were deemed significantly more desirable than the men who did not eat garlic. The researchers believe that this is due to the health benefits (antioxidant, immune-system booster, cardiovascular, anti-bacterial, anti-cancer) bestowed by garlic. It should be noted, however, that this research only looked at body-odor smell and not breath-odor smell which is still deemed undesirable by the majority. AIM’s Bear Paw Garlic comes in odorless capsules, so your husband’s breath won’t smell like an old pizzeria, but everyday Bear Paw Garlic-usage may convey those smell-improving health benefits. Who knows? It might work so well, you’ll be able to overlook your husband’s goofball antics, at least for a little while. The cardiovascular system transports oxygen, nutrients, hormones and cellular waste and is comprised of the heart, blood and veins. 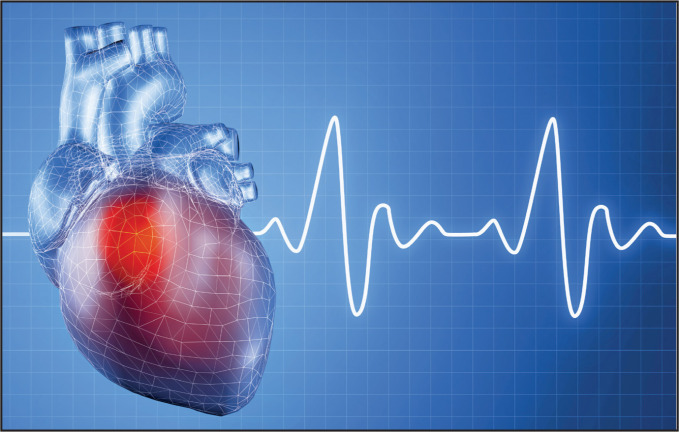 The term cardiovascular disease refers to a series of illnesses that can affect this system. Many health problems related to the cardiovascular system have been dubbed “lifestyle diseases” because they stem from bad habits such as a poor diet, a lack of exercise and other lifestyle choices. Part of the problem starts when plaque begins to build up on the arterial walls. This is known as atherosclerosis. From there, high blood pressure, stroke, heart attack and other conditions or illnesses can develop. With proper nutrition and positive changes, a person should be able to correct these problems. The body is unable to make omega-3 fatty acids, and they have to be obtained through food sources. They are readily available through plant sources such as nuts and seeds. Recent research has suggested that plant-sourced omega-3 fatty acids are just as effective for promoting heart health as those from fish. Dietary nitrate found in leafy green vegetables, rhubarb and beets has been shown to promote the production of nitric oxide, a vasodilator that widens blood vessels. Multiple studies have shown that drinking beet juice regularly can lower blood pressure. A recent study showed an 8/4 mmHg reduction in blood pressure, a 20% improvement in blood vessel dilation and a 10% reduction in arterial stiffness. Long-term beet juice consumption was shown to have positive effects on blood pressure, lasting for two weeks after cessation. Many of fiber’s benefits will be covered in a Digestion Post, but fiber is also known for heart health. 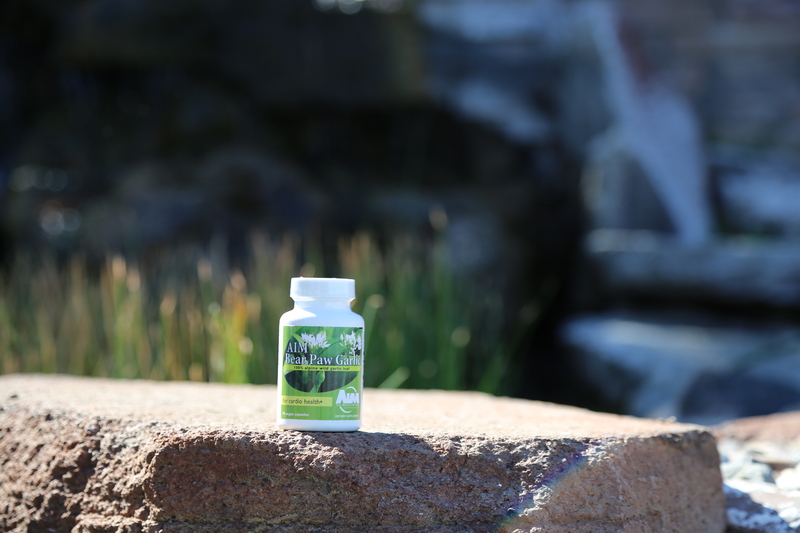 A unique wild garlic leaf supplement that helps lower cholesterol and maintain healthy cardiovascular and blood pressure levels. Traditionally used to treat symptoms of upper respiratory tract infections. Current opinion states that the y-glutamyl peptides and ajoene result in an increase in the difference across the membrane of the vascular smooth muscle. This, in turn, results in a widening of blood vessels, which maintains healthy blood pressure. Adenosine helps increase blood vessel width and can also reduce platelet aggregation (blood stickiness). CoQ10 is found in every human cell, helps the body convert food into energy and is a powerful antioxidant. It also provides benefits for the cardiovascular system. According to studies, COQ10 may play a role in lower cholesterol levels due to the fact that people with high cholesterol tend to have lower levels of CoQ10. Additionally, CoQ10 may improve endothelial function and one study found that long-term use showed significant improvements in blood pressure.